3928 E. Castro Valley Blvd. 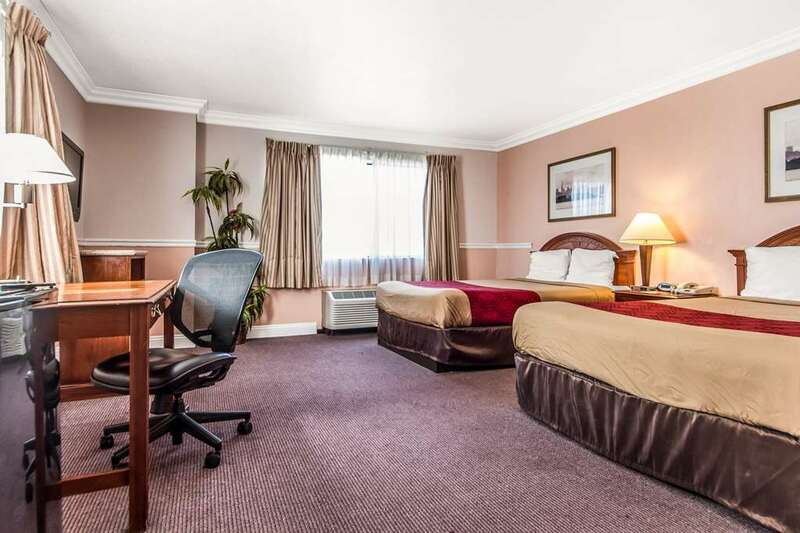 Enjoy a simple stay at our Econo Lodge hotel in Castro Valley, CA. We are close to the California State University, East Bay, Oakland Convention Center, Oakland International Airport and the San Francisco International Airport. Each guest can enjoy our free breakfast, free WiFi and meeting space. Unwind in one of our guest rooms, all of which feature a refrigerator, microwave and TV. Start earning rewards points with your next stay when you sign up for our Choice Privileges program. Some amenities may require an additional cost.